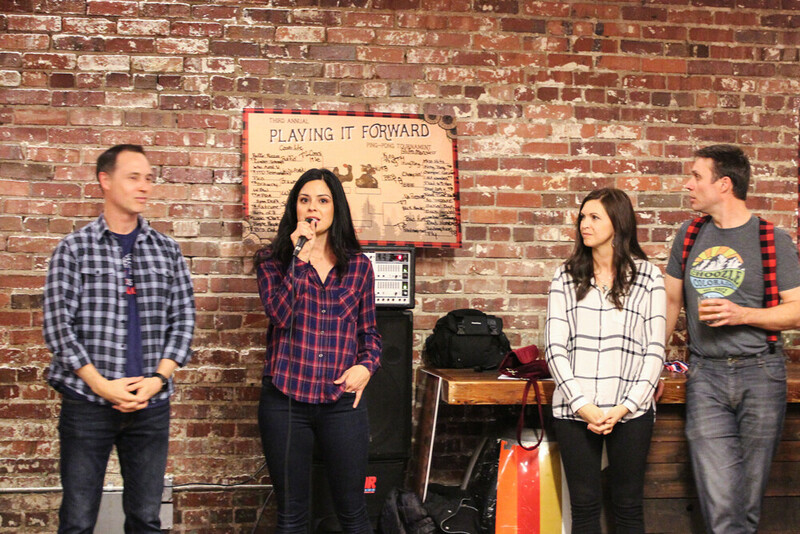 Our Third Annual Playing It Forward has come and gone and it was our best year yet. 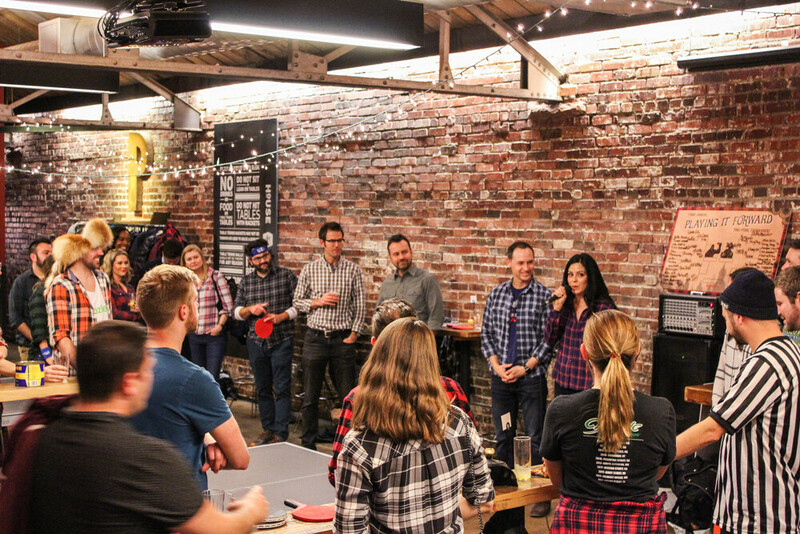 Our team hosted a charity Ping-Pong Tournament with the Denver technology community on Tuesday, January 15, 2019, from 5:00 PM–8:00 PM MST at Ace Eat Serve in Denver. 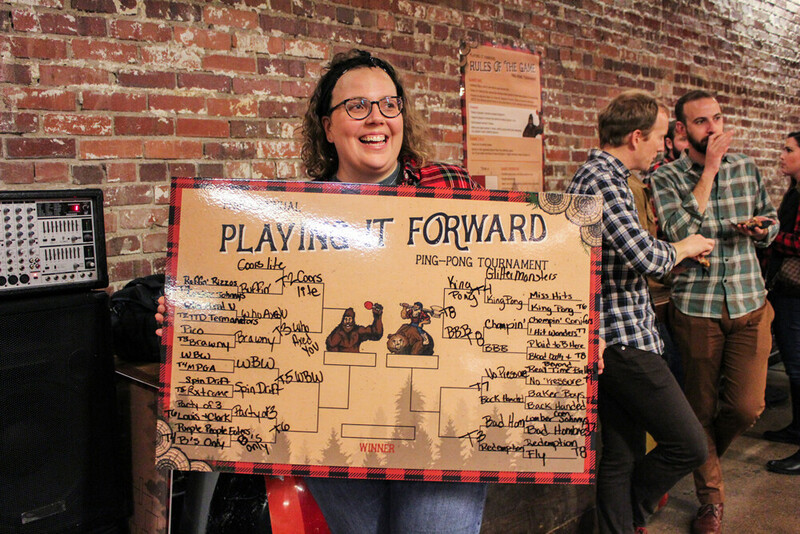 Sponsored by Choozle, LiveRamp, The Trade Desk, Booyah Advertising, and SpotX, this year’s lumberjack-themed tournament benefited two local charities, Harvesting Hope 5K and The Gathering Place. 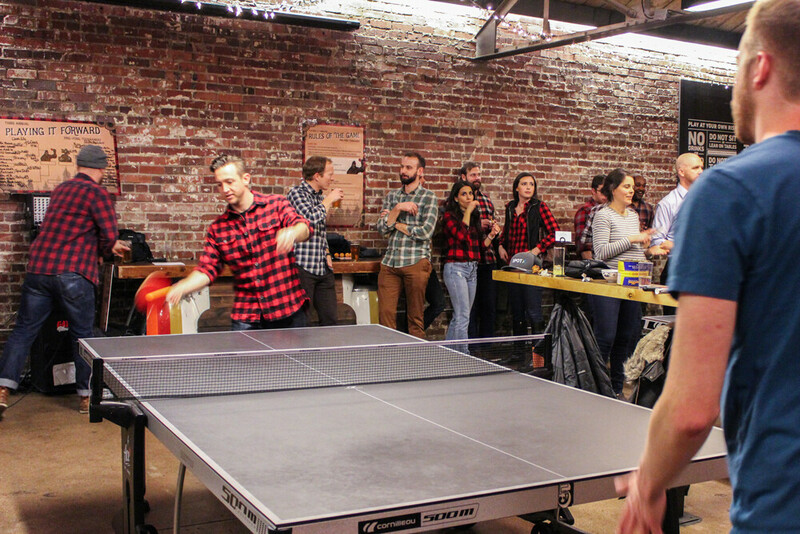 Thirty doubles teams played in the tournament and more than 130 people from Denver-based tech companies attended. At the end of the tournament, Choozle presented the two benefiting charities with a donation of $1,386.17 each. This year’s registration numbers and donation amounts were double that of years’ past. With the donation, Harvesting Hope is able to advocate for further and better research for Prader-Willi Syndrome, and The Gathering Place is able to provide one month of infant nutrition to 45 mothers, a nutritious meal for 40 of their members, and one month of jobs and education assistance. 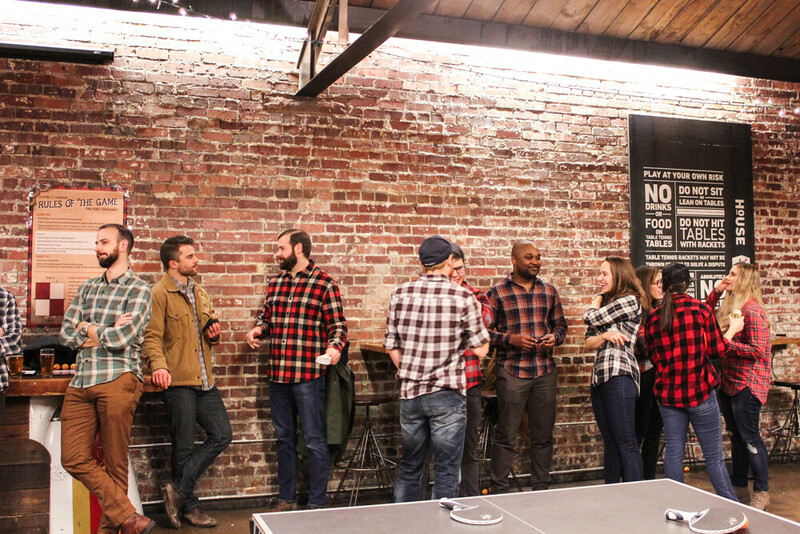 If you were able to make it to the event, thank you! If not, we’ll see you next year.